To manage how you access your call data, you can manage your user details easily from the user profile settings. 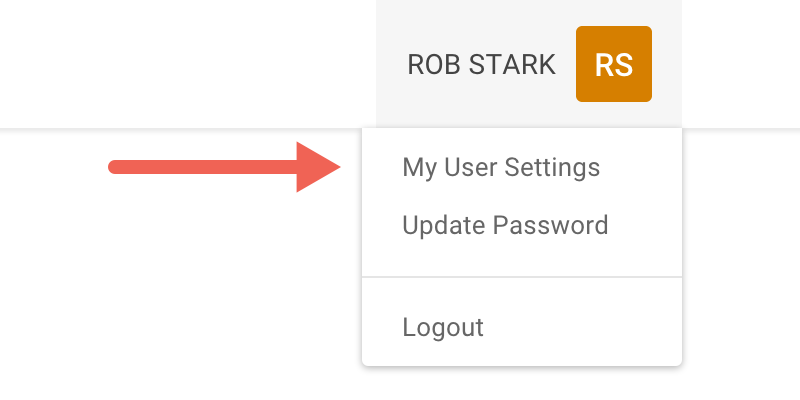 To access your user profile settings, go to click on your name in the upper right hand corner of your screen and go to My User Settings. As expected, you're able to update your Name and Email address. If you choose, you're able to upload a photo of yourself to personal your experience. 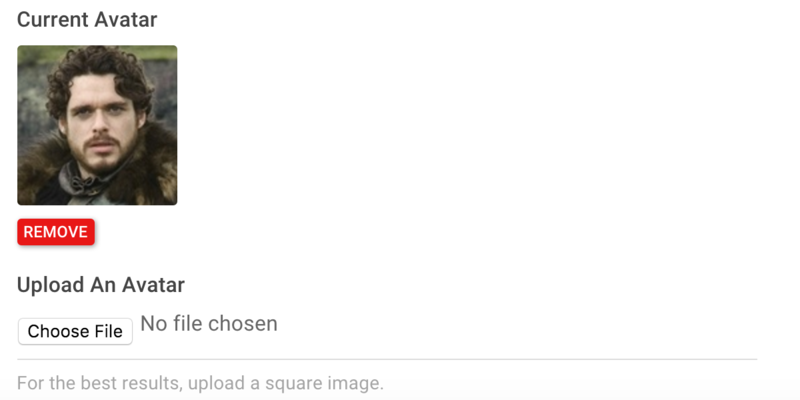 For the best results, upload a square photo which we'll then downsize it fit the appropriate dimensions. To update your password, go to Update Password page from the left hand sidebar on your screen. On the Update Password screen, you'll be able to update the password used to login to your account.